For over 30 years Ryan's has assisted Byron homeowners with their home improvement projects. As an insulation contractor, Ryan's offers a wide variety of services and insulation products to Byron and the surrouding community. Our full time insulation experts and crews can quicly test your home's R-Value rating, discover avoidable energy wasting areas in your home and more. 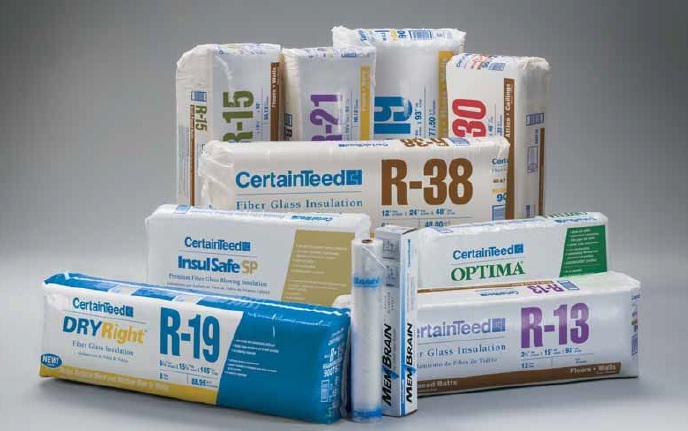 Ryan Insulation offers many different insulation products for every project type. We do it all, Attic Insulation, Injection Foam, Soundproofing, Ice Dam Prevention and more. As Byron's most trusted insulation company, Ryan's won't let you down. We put our customers first, with over 60% of our business coming from repeat customers and referrals. Don't risk your home to some out-of-town company when you can go local with Ryan Insulation. Need information on Minnesota Energy Rebates or State/Federal Energy programs? Ryan Insulation has all the information you'll need. We keep up on current promotions and programs being offered at the state and federal level for homeowners who upgrade the energy efficiency level of their homes. Often these programs and rebates can lead to a smaller investment by the homeowner. With the added cost saving nature of upgrading your home's energy efficiency level you could see the job pay for iteself in less than a year! We encourage all homeowners to review any possible insulation contractors their getting estimates and bids from. Many out-of-state companies have been sighted in Byron, offering homeowners cheap insulation installs based on current Minnesota Energy rebates and tax incentives. Finding a company you can trust with your home can be difficult and stressful. Over 60% of our business is repeat customers and referrals. Our customer's love the quality of our work along with our honest prices. Our policy centers around customer satisfaction. We never steer possible customers into something we wouldn't have installed in our home. We believe every home deserves unique attention - that's why we use a multi-point inspection when reviewing your home's current energy efficiency rating and R-Value rating. Call Ryan Insulation Today or click here for a free insulation estimate.